Your Storbie pharmacy website can be integrated with Toniq's point of sale system for easy product management. If your pharmacy uses Toniq as your point of sale (POS) system, you can now connect it with your Storbie website and easily access the Pharmacy Supplier Network. Storbie is the award-winning ecommerce solution for pharmacies. Our Pharmacy Supplier Network integrates with Toniq as well as leading suppliers to pharmacies in New Zealand and Australia. 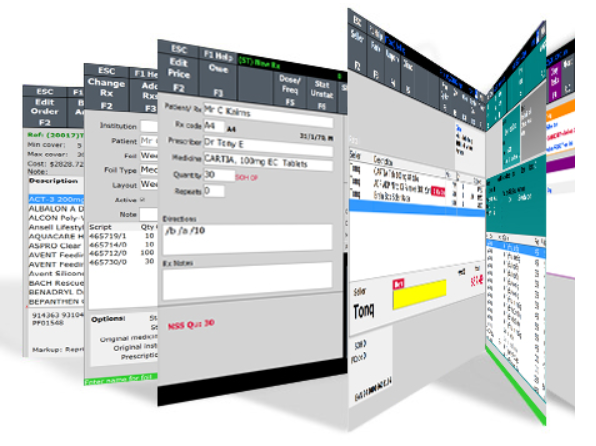 Toniq software is used by over 850 pharmacies in New Zealand for the management of dispensary and retail operations. Use Toniq solutions for retail, dispensary, online medicine chart, online backups and central management.